At Ribbex we pride ourselves on the diverse and adaptable services we offer to our customers. 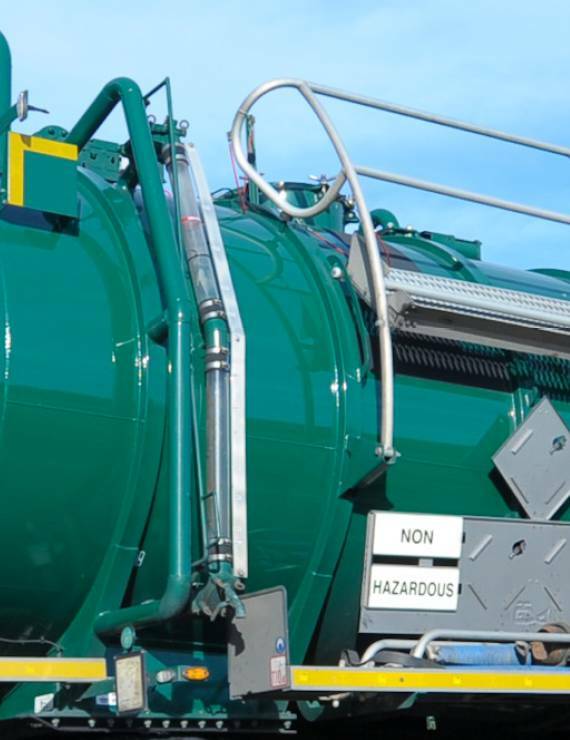 With over 30 years’ experience in the hazardous waste industry, we have the knowledge and the expertise to provide adaptable and bespoke solutions for all our customer requirements. Whether it is confined space entry, tank cleaning, bespoke short or long term tank storage, specialised or ultra-high pressure jetting, industrial or marine services or any other specific requirement, we can discuss with you and provide a solution. The following are just some of the industries we have helped provide solutions to; Oil & Gas, Military, Manufacturing, Transport (Air, Road, Rail & Marine), Entertainment (Film & TV, National & Theme Parks), Retail Sector, Water Authorities, County & Borough Councils. We can conduct an initial on-site audit to discuss methodology and any site specific requirements including environmental considerations, such as pollution control, protected species, residential or commercial neighbours etc. We will then draft your site-specific risk assessments and method statements accordingly. We are highly experienced in cleaning riverbeds, removing sludge and debris, disposing of the by-products and restoring rivers to their former natural beauty. Using a combination of confined space working techniques, special breathing apparatus, high-pressure jetting and gas detection equipment, and our experienced operators can clean surface pump water chambers safely and carefully. Our dedicated confined space team is qualified to the highest standard and has been trained, evaluated and fully approved by City & Guilds. Whether your pool is chlorine or salt water treated, or it needs routine maintenance or more major works, we can provide large capacity vehicles which can pump up to 26,000 litres in 20 minutes for any size swimming pool, with disposal at the appropriate licensed disposal facility. 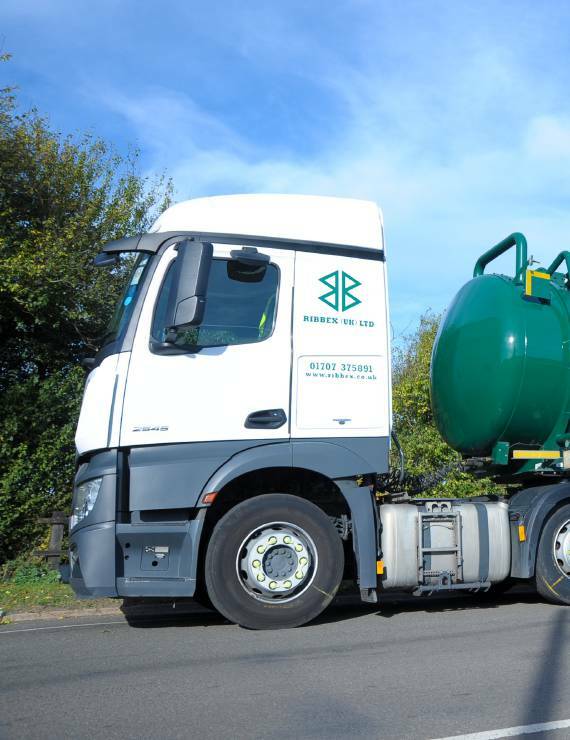 With our highly trained staff, we are able to support the various highways agencies with road and flood management with our fleet of vacuum tankers. We operate an emergency 24-hour and 7 day a week service with dedicated emergency vehicles equipped with the latest technology allowing us to attend emergency spillages at short notice. We are able to deal with any unexpected situations you may encounter and have vast experience in all areas of spill control and ground remediation.